Exenia (pronounced ek-SEN-ya) is a singer/songwriter and dancer/choreographer based in NYC. After growing up in ballroom dance studios and bookstores in Cincinnati, OH, she moved to NYC to pursue a career in music and dance, studying Music at the City College of NY, and dance at studios such as Broadway Dance Center, Steps on Broadway, and Alvin Ailey. 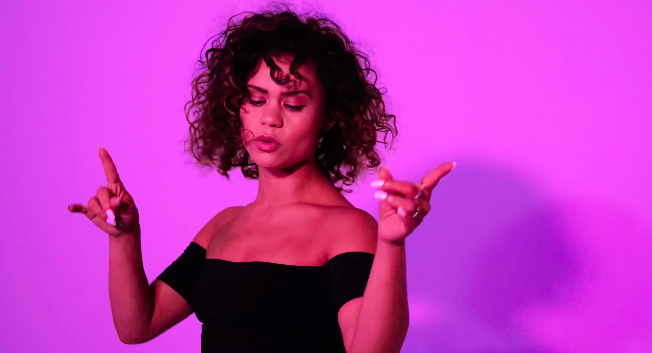 She is inspired by a diverse array of artists such as Jessie J, Anne-Marie, Beyonce, Michael Jackson, Prince, Jason Mraz, Eric Bellinger and Tone Stith.